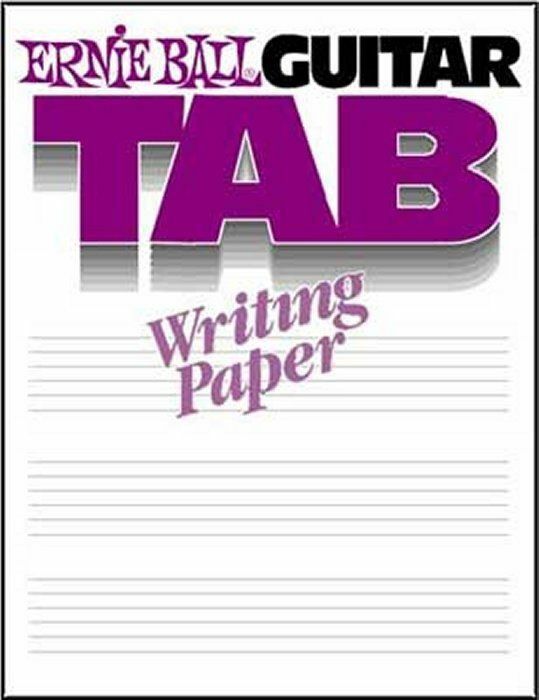 This guitar tablature paper is great for students or professional musicians. It features 48 full-size pages of 6-line guitar tablature, printed on first quality paper. There is plenty of space between tab staffs for chord symbols and the lower lines are heavier to emphasize wound strings.